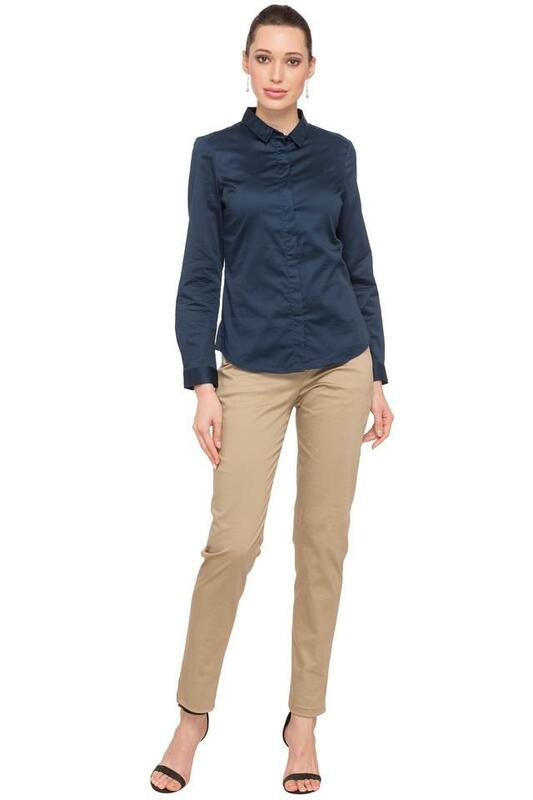 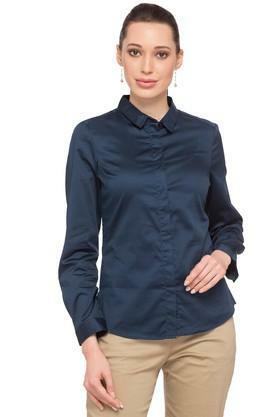 Perk up your after-hours style with this shirt from Wills Womens. 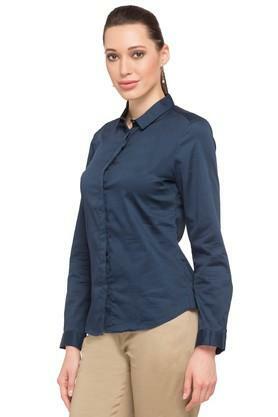 This shirt is made from good quality fabric, which ensures optimum comfort. Featuring a collar, full sleeves and solid pattern, this shirt boasts of enticing grace. Fix yourself a suave look with this shirt. 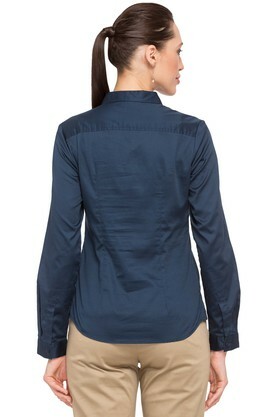 Team this shirt with a pair of casual pants and sandals for a chic ensemble.